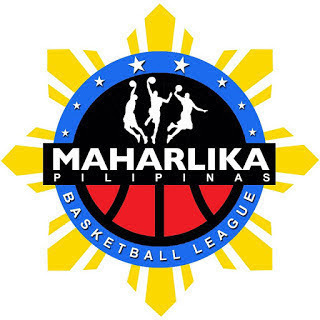 MANILA--The first Maharlika Pilipinas Basketball League "Tiger Derby" goes to the streak of the south. Davao Occidental stretched its winning run to seven after blasting Mandaluyong, 86-63, at the Rizal Memorial College Gym in Davao City on Saturday night. In the place that the Metropolitan Basketball Association's Davao Eagles called home, the Tigers ambushed the El Tigre, who were missing the services of the injured Ray-Ray Parks. Davao Occidental began the rout late in the first quarter, closing the period on a 12-2 run to open a 21-13 lead. Eman Calo then gave instant impact to the team at the start of the second quarter, scoring five straight points to stretch the lead to 13, 26-13. Mandaluyong would respond with a 9-2 run to trim the lead down to six, but it was all-DavOcc from there, especially in the third quarter, where it limited Mandaluyong to just 12 points to all but seal the rout. Calo finished with 17 points, three rebounds, two assists, and two steals off the bench for the Tigers, who at 9-3 moved into a virtual tie with the Muntinlupa Cagers for first place in the Southern Division. JP Cauilan made 18 markers, seven boards, two dimes, one steal, and one block for the El Tigre, who lost in Japs Cuan's debut as head coach and dropped their fourth straight defeat, slipping to 6-5.